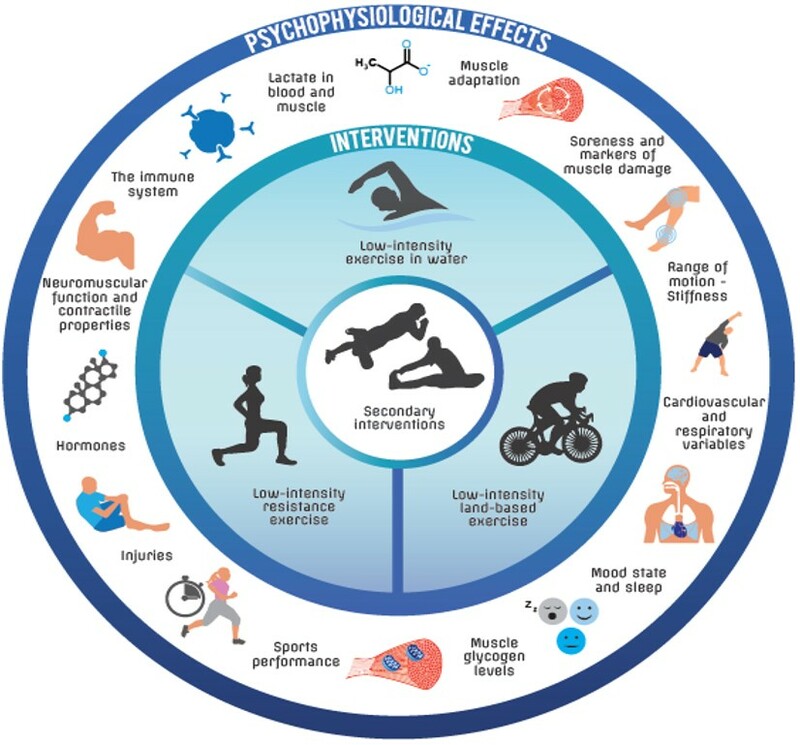 "Passionate about doing research that will change what we do in practice"
I have published multiple peer-reviewed articles about a variety of sport science topics. Click here to see the full-list on Researchgate. You can download some articles for free and freely request the full-text of other articles as I'm not allowed to upload them publically. I want to bridge the gap between science and sports practice. Therefore I have talked in podcasts and made several video's where I explain the science in an easy to understand way. Click here for a podcast with Just Fly Performance where I discuss muscle slack, hamstring functioning, eccentric muscle actions and much more. What is magnitude-Based Inference (statistics) and how does it work? I have been giving numerous presentations and workshops about a variety of sport science topics such as recovery and adaptation, strength training for runners, magnitude-based inference, workload monitoring and the relation with performance and injuries, etc. Have you always wondered if doing a cool-down after exercise is useful? I did and decided to investigate the reasons for doing a cool-down and the scientific evidence in detail by writing a comprehensive review together with Jonathan Peake. 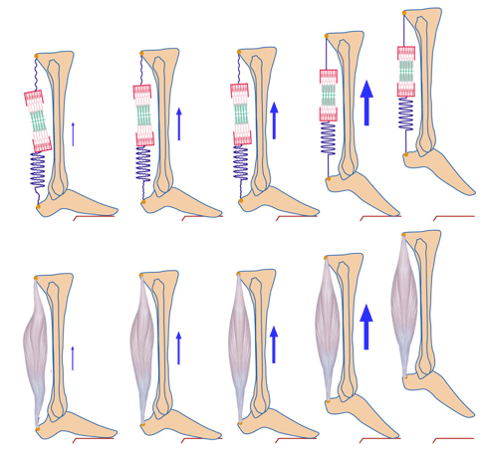 The hamstrings function eccentrically during running right? Well perhaps not. 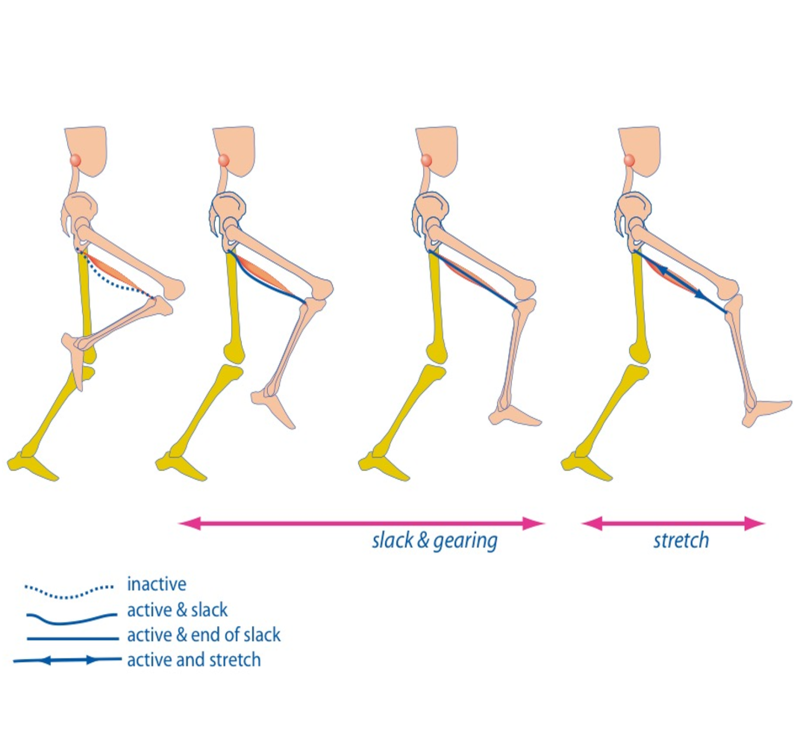 In a recent review, Frans Bosch and I argued that there may be a predominantly isometric rather than eccentric hamstring action during the swing phase of running. Interested why? Find out in our review.